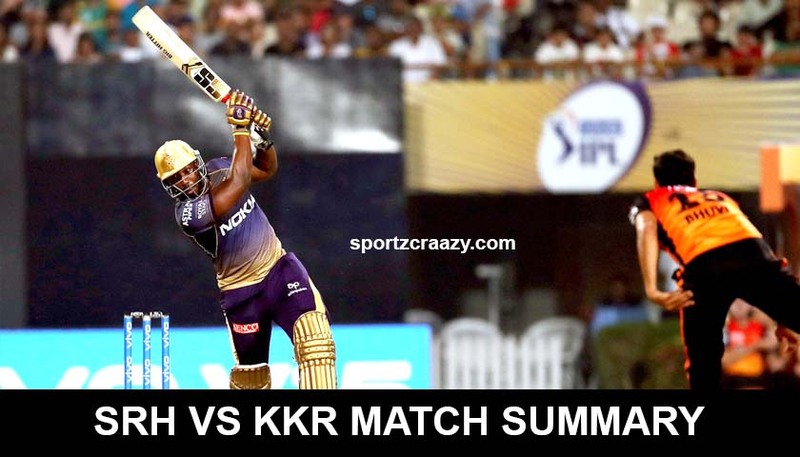 SRH vs KKR Match Summary: Andre Russell, you beauty! What an innings from the West Indies cricketer. A true match winner, the all-rounder played an unbeaten knock of 49 runs off just 19 balls as KKR won their first match of this year’s IPL, beating SRH by 6 wickets. Chasing a mammoth total of 181 in 20 overs, what Kolkata didn’t want was a wicket early. However, fate wanted elsewise as Chris Lynn went early in the first over for just 7. However, Uthappa and Rana made sure there were no further damage as the duo took the game further, adding 80 runs for the first wicket before Sidharth Kaul gets Uthappa with a beauty in the 12th over. Robin Uthappa had no answer to the superb yorker as the equation came down to 95 needed off 48 balls. 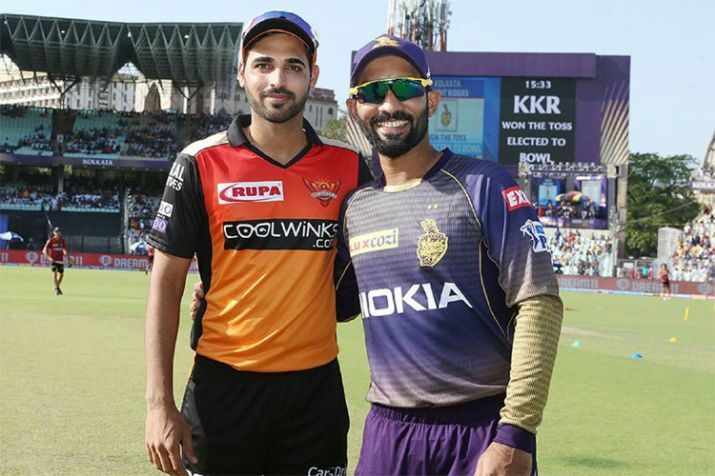 Skipper Dinesh Karthik didn’t last too long as Sandeep Sharma accounted him in the next over as Sunrisers was once again got back to the drivers’ seat. 78 runs were required in the last six. KKR had Nitish Rana at the crease, playing one of the best innings of his IPL career, alongside Andre Russell. The match had come down to last 30 balls and Rashid Khan was brought back into the attack. Unfortunately for KKR, Rashid got the most important wicket of Rana, as the road looked bleak for KKR by then. But what followed was superb unbeaten cameo of Andre Russell who once again showed why he is regarded as one of the best finishers in the world. 34 needed of last two. Bhuvneshwar takes the ball to bowl the penultimate over. West Indies giant Andrew Russel demolished Indian seamer, notching up 21 runs in the overs, including 2 fours and 2 sixes in the overs, as 13 was needed in the last over. Shubhman Gill showed his mettle, hitting two maximums in the last over of Shakib and winning the match from the unlikeliest position. Earlier, Australian cricket David Warner made a stellar comeback, notching up a half-century in the very first match of the IPL 2019. Warner alongside Jonny Bairstow gave England an ideal start, the duo bringing up this year’s IPL first century stand. Jonny and Warner added 118 runs for the opening wicket before Chawla bowled Bairstow out for 39. Warner kept going with an able ally in the form of Vijay Shankar who also went hammer and tongs right from the start. Warner played a fantastic knock of 85 while Shankar notched up 40 off just 24 balls as Sunrises posted 181 runs in 20 overs. Sunrises Hyderabad: 181/3 in 20 overs. Kolkata Knight Riders: 183/4 in 19.4 overs.